Rose ; Flare ; Pastel. Just some photos I snapped over the past couple of days. The florist told me this rose is in lipstick pink. How lovely! I am always impressed by the layers (that seem infinite) that are unveiled when the flower blossoms. It's just so delicately beautiful. Observed this flare through the glass window yesterday evening (100% pure!). Within 10 minutes, it's gone! The sun really sets too fast. If you observe closer, you can see my legs were terribly bitten by mosquitoes. My sis's too! I'm sooo sorry! 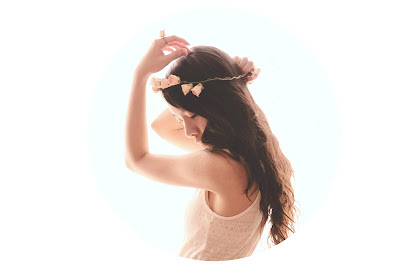 This entry was posted on Wednesday, 12 September 2012 and is filed under Flowers,Pastel,Photoshoot. You can follow any responses to this entry through the RSS 2.0. You can leave a response. do u move to UK, em? ?